1. Use 1 oz per gallon (2 scoops in 4 gal mop bucket). Hot water helps it dissolve faster. 2. Fill Mop bucket with water. 3. Slowly pour powder INTO the water in the bucket. Let dissolve. 4. Mop or pour onto floor. Scrub where needed. No Rinse necessary, or squeegee into drain. 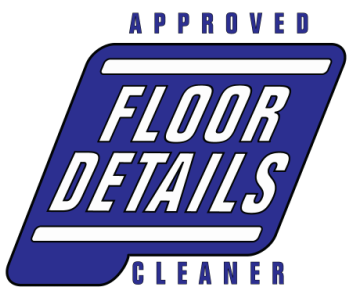 NOTE: Depending on past chemical used on floor, and level of grime, it may take over 30 days of continued use to get the old chemical out before seeing desired results. 1. Slowly mix 2 scoops of powder per Gallon INTO water (hot water helps it dissolve faster). Let dissolve. 4. Re-wet with water as you scrub and extract with mop, wet/dry vac, hose rinse, etc. 1. Premix 4oz per gallon in water. 3. Clean according to machine’s instructions.